Getting your 3D design printed with the right material is the most crucial task. You need to make sure that the filament you use for printing will give you the desired results and the design are far more than perfect. One of the main problems with any technology is the overwhelming choices available to the end user. 3D printers and 3D printing materials, or filaments, are no exception. And 3D materials—like the machines—are not all equal. You need to think about things like your budget, the kind of parts you print, your expectations, and personal experience when choosing a filament. As new types of materials enter the marketplace it becomes even harder to make well-informed decisions. There’s also a steady stream of new companies jumping onto the 3D filament bandwagon. 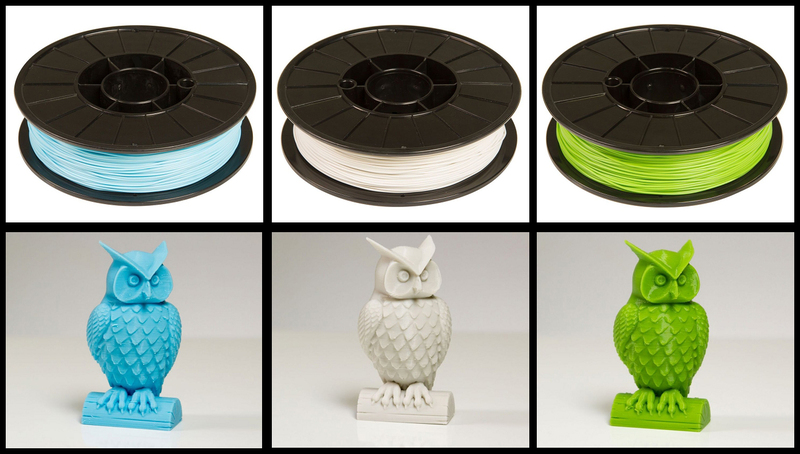 Why should you choose the best 3D printing filament? Getting the quality right is the biggest frustration with 3D printing .A poorly configured machine or a substandard printer results in delivering poor quality parts and designs. A lot of the time, poorly designed 3D parts are the result of low-grade filament or the wrong type of filament used for the job. There is nothing that can stop a manufacturer from selling low-grade filament and also advertising it as something quite special. This is why a guide is so essential for knowing the best filament that is available in the market.When users rate a brand filament they take into consideration a number of essential factors. Some of these will include ease-of-use, reliability, the overall print quality, available colours, bonding between layers and after-sales support, etc. The most commonly used materials in 3D printing are the thermoplastics PLA and ABS, but the list goes on (and on). Other materials that are sold as 3D printer filament include polycarbonate, carbon fibre, polypropylene, and many more! There are even special blends which can conduct electricity or glow in the dark! With respect to its material properties, ABS is actually moderately superior to PLA, despite being slightly more difficult to print with. It’s for this reason that ABS is found in many manufactured household and consumer goods, including LEGO bricks and bicycle helmets! Products made of ABS boast capacity to withstand high temperatures and high durability, but 3D printer enthusiasts should be mindful of the filament’s high printing temperature, tendency to warp during cooling, and intense fumes. Be sure to print with a heating bed, and in a well-ventilated space. The strength of ABS is high, flexibility is medium and the durability is high. It is medium difficult to use. The print temperature should be 210°C – 250°C and the bed temperature should be 80°C – 110°C.It is not food safe and is soluble in esters, ketones, and acetone. In the realm of home 3D printing, polylactic acid (PLA) is king. Although it’s often compared to ABS – next in line to the throne – PLA is easily the most popular 3D printer filament, and for good reason.First and foremost, it’s easy to print with. PLA has a lower printing temperature than ABS, and it doesn’t warp as easily, meaning it doesn’t require a heating bed (although it definitely helps). As a biodegradable thermoplastic, it is more environmentally friendly than most 3D printer filaments, being made from annually renewable resources such as corn starch or sugar cane.The benefit to using PLA is that it doesn’t give off an evil smell during printing. It’s generally considered an odourless filament, but many have reported smelling sweet candy-like fumes. Strength wise PLA has High strength, flexibility is Low and durability is Medium.It’s not much difficult to use. The print temperature is 180°C – 230°C and the print bed temperature is 20°C – 60°C.It is not soluble in any esters or ketones. Nylon, is a popular family of synthetic polymers used in many industrial applications, is the heavyweight champion of the 3D printing world. Compared to most other filaments, it ranks as the number one contender when together considering strength, flexibility, and durability.In general, many grades of nylon exist, but among the most common for use as a 3D printer, filaments are 618 and 645.Another unique characteristic of this 3D printer filament is that you can dye it, either before or after the printing process. The negative side to this is that nylon, like PETG, is hygroscopic, meaning it absorbs moisture, so remember to store it in a cool, dry place to ensure better quality prints.The strength of nylon is High its flexibility is also high and similar is durability. It is medium difficult to use. The print temperature is 240°C – 260°C and also the print bed temperature is 70°C – 100°C. It’s not soluble in any esters or ketones. PC, in addition to being the strongest 3D printer filament presented in this list, is extremely durable and resistant to both physical impact and heat, able to withstand temperatures of up to 110°C. It’s also transparent, which explains its use in commercial items such as bulletproof glass, scuba masks, and electronic display screens.PC 3D printer filament is hygroscopic, able to absorb water from the air, so remember to store it in a cool, dry place to ensure better quality prints. Despite some similar use cases, polycarbonate shouldn’t be confused with acrylic or plexiglass, which shatter or crack under stress. Polycarbonate is moderately flexible (though not as much as nylon, for example), allowing it to bend until eventually, it deforms. The strength of this material is very high, flexibility is medium and durability is also very high. It is medium difficult to use. The print temperature is 270°C – 310°C also the print bed temperature is 90°C – 110°C. Polycarbonate is not at all food safe. 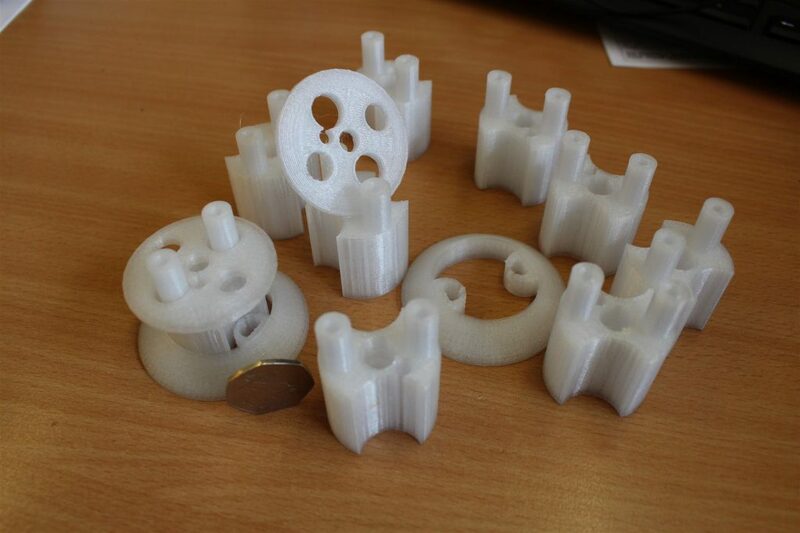 Geeetech does offer these best filaments for 3D Printing your stunning designs so get them here. We have introduced you to few of the best filaments in the market, the next part will contain the rest common and best 3D printing filaments that are available in the market. 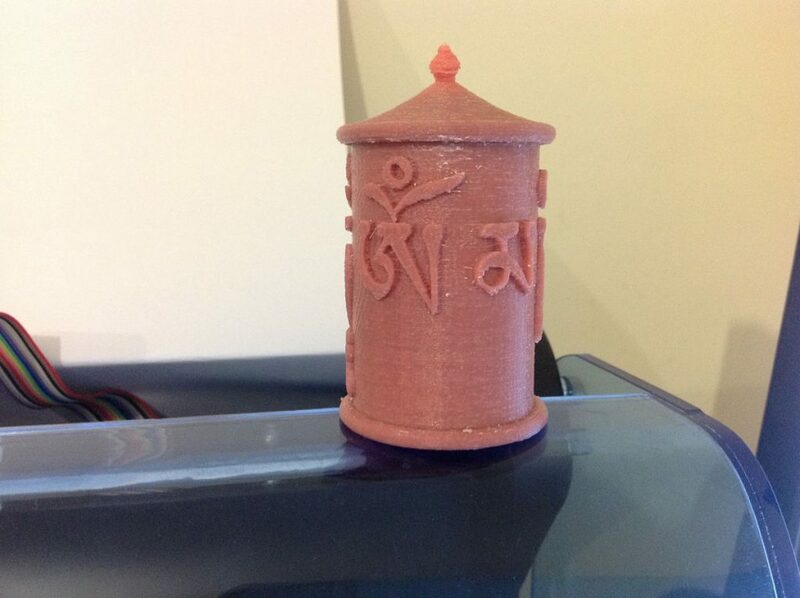 Here’s how you can sell your 3D Printed designs online!